Xickle® RBC-Plus is a revolutionary new sickle cell disease drug geared towards treating the rehabilitating disease of sickle cell anemia. Our new Xickle® RBC-Plus is a sickle cell disease drug designed to protect the red blood cells from shape distortion, damage or destruction. 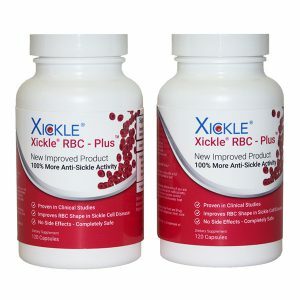 Xickle® RBC-Plus can also help prevent red blood cell clumping that can obstruct blood cell flow. Xickle® RBC-Plus is not just another sickle cell disease drug, it’s your best defense against red blood cell damage. 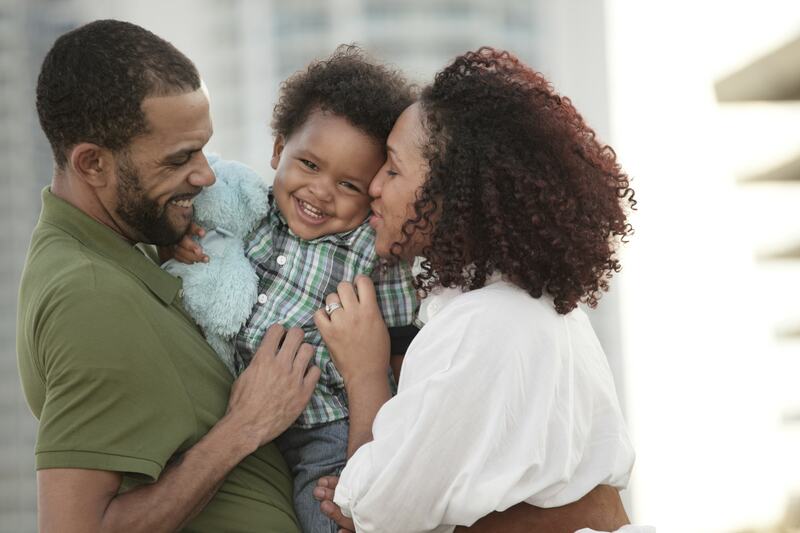 For more information regarding our sickle cell disease drug, Xickle® RBC-Plus, call 855-994-2553. You can also submit an online request by simply filling out the easy-to-use form on the right side of this page. Xickle® RBC-Plus is a sickle cell disease drug that provides symptom relief to those who suffer from sickle cell disease. The American Society of Hematology’s Dr. Peter Gillette reported that there are many benefits to using Xickle® RBC-Plus. For one, it was found that Xickle® RBC-Plus reduced the common sickle cell disease symptom of fatigue. It was also found that those who used our sickle cell disease drug noticed a reduction of chronic pain and improved sleeping habits. Finally, it was also found that Xickle® RBC-Plus promoted ulcer healing. Sufferers can begin to see results within 10 to 20 days but a 90-day trial is highly recommended for optimal results. Our new sickle cell disease drug is not only effective, it’s also made of all-natural ingredients. Xickle® RBC-Plus contains all-natural ingredients such as clove, pepper, and sorghum. Because it is made of natural ingredients, Xickle® RBC-Plus is a completely safe way to combat the effects of sickle cell disease. If you have questions regarding our sickle cell drug Xickle® RBC-Plus, please give us a call at 855-994-2553. You can also get in touch with one of our knowledgeable representatives by filling out the form on the right side of this page.